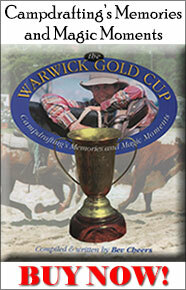 This iconic event kick starts the Triple Crown Campdrafts with action to follow at Chinchilla and Warwick. The Condamine Bell open draft brings riders from all parts of Australia to compete for the main prize and go into the running for the Triple Crown Bonus. 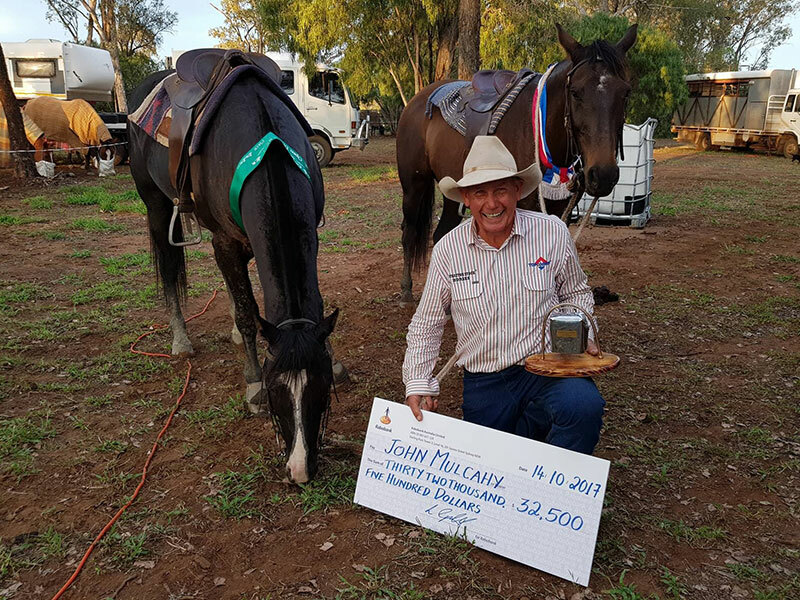 This special competition sees horse and rider take to the ring in the hope of hitting the trifecta by winning the Condamine Bell, Chinchilla Grandfather Clock and Warwick Gold Cup. 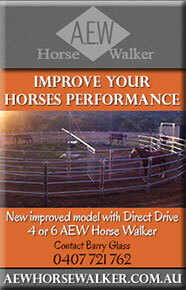 The same horse and rider must win all three open drafts and the purse is a huge $30,000. It has never been won – yet! Highest aggregate over 9 rounds: Available to the same horse & rider combination scoring the highest aggregate in first, second and final (must compete in all 9 rounds) of these same three campdrafts. Offering FREE service to Hazelwood Conman valued at $5,500 donated by Terry and Chris Hall, plus an embryo package to the value of $2,000 donated by Equivet at Southbrook. View 2018 Condamine Bell Results & Video Playlist. View 2017 Condamine Bell Results & Video Playlist. Photo by Kate Jones. 2018 Condamine Bell Winners Line-up. Winner Pete Comiskey & Destined To Be. Equal 2nd Mark Buttsworth & Electric Duck & and Pete Comiskey & Harry. 2017 Condamine Bell winner John Mulcahy with TKO & Gest An Acre who placed 3rd. The Condamine Bell stands 2 metres high and is said to be the town’s only ‘tourist attraction’. 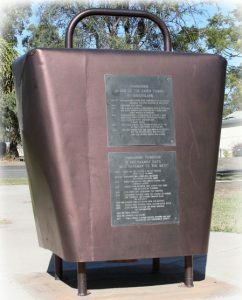 Standing in the Condamine Bell Park in the main street, it is a large replica of the Bullfrog or Condamine bell. Plaques on its front tells the history, which records that in 1867-68 a local blacksmith named Samuel William Jones invented the Condamine ‘Bullfrog’ cowbell. The bell was made from either a cross cut saw or pit saw and was tied around the neck of cattle and bullocks. The bells ensured the stockmen could locate the cattle and even able to determine the distance by the sound of its bell, apparently up to seven miles (11.2km) away. The bell was so successful, according to Dame Mary Gilmore, that it actually made the cattle deaf.